Penelitian - A government advisory panel has approved a set of proposals for plastic recycling, including making it mandatory for retailers to charge for plastic shopping bags. The government plans to officially adopt the measures aimed at reducing plastic waste, crafted by the Environment Ministry, before a summit of the Group of 20 leading economies set for June next year in Osaka, it said Friday. The government believes the measures will help the country showcase its efforts on plastics recycling at the G20 summit. Japan has been under fire for being slow to deal with plastic waste. 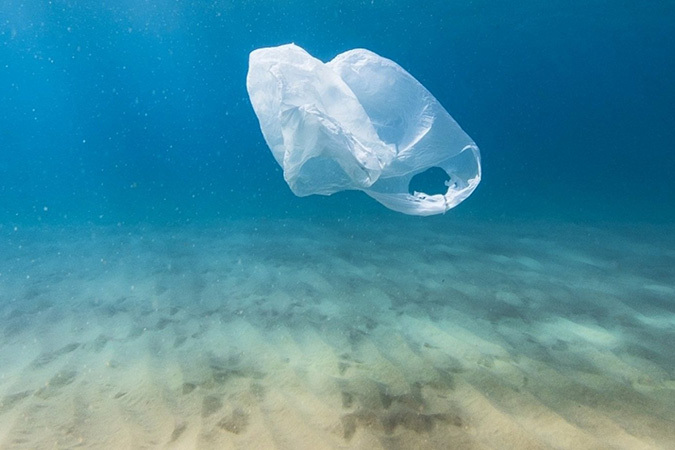 Japan and the United States did not sign the Ocean Plastics Charter, approved by other members of the Group of Seven nations at a summit in Charlevoix, Quebec, in June this year to promote plastic recycling. The ministry’s proposals call for setting a goal of reducing the volume of disposable plastic products, including drinking straws, plastic bottles and shopping bags, by 25 percent by 2030. The proposals seek to increase the percentage of plastic packaging products recycled to 60 percent by 2030 and use all forms of plastic waste, including the heat emitted when it is burned, effectively by 2035. It has not been decided when the mandatory charging for plastic shopping bags will start. Some relief measures will be taken for small businesses, according to the proposals.